Publisher Expert - Read, edit, create and convert Microsoft Publisher document like never before on your iPhone ! 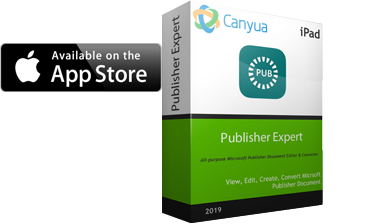 Publisher Expert provides the best editor and creator experience for MS Publisher document. You can open various .pub files of MS Publisher, Publisher Expert can support all kinds of different versions. 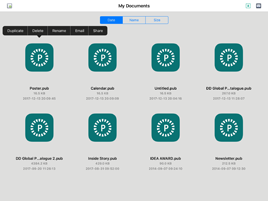 Publisher document can be from desktop computers, iOS 11 Files, email attachments, documents on the Dropbox, Box, OneDrive, Google Drive, WebDAV, FTP and in other iPad applications you can store them in Publisher Expert. 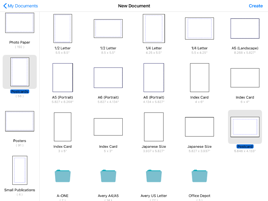 Easily open, edit, export as PDF and iWork Pages formats to share and email back again. Just like Microsoft Publisher, Publisher Expert has more than 5000 different publication paper types, you can directly create Microsoft Publisher document with different publisher template, all of them are full compatible with MS Publisher. Publisher Expert has full compatible object library with MS Publisher, you can easily edit MS Publisher object with same object style settings. 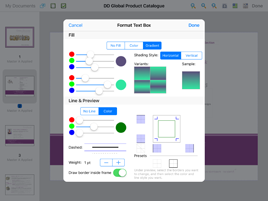 Publisher Expert supports the text, shape(rectangle, round rectangle, oval, triangle, parallelogram, trapezoid, diamond, pentagon, circle, arrow, star, line, line with arrow, dashed line, curve, scribble, etc. ), picture, table editing, and also allows you insert new text, shape, picture and table. Just like MS Publisher object format window, Publisher Expert also has a similar object format window, you can easily format these objects, change text font, color, border, fill and rotation, change picture, table, shape, border, fill and rotation. The table element has same presets style with MS Publisher table object. You can easily cut/copy/paste object, reorder and duplicate page, set page background, and so on. Bring to front and send to back object, so that you can rearrange these elements. All of these will be very convenient for your editing. PUB Expert allows you to download and upload files from Dropbox, Box, Google Drive, and so on. 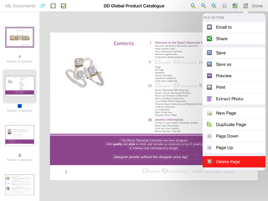 Email files directly from Publisher Expert after you open and export as PDF and Pages document automatically. 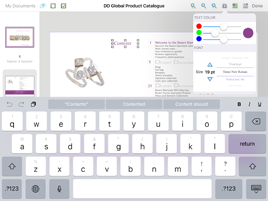 View Edit, Create and Convert Microsoft Publisher to PDF and Pages formats on iPhone.